One of the things that I love most about Princeton’s campus is its huge variety of architectural styles and beautiful spaces: neo-Gothic dorms and classrooms in the upper part of campus, glassy science laboratories, and grassy sports fields bordering Lake Carnegie on the south side of campus and a whole lot more in between. 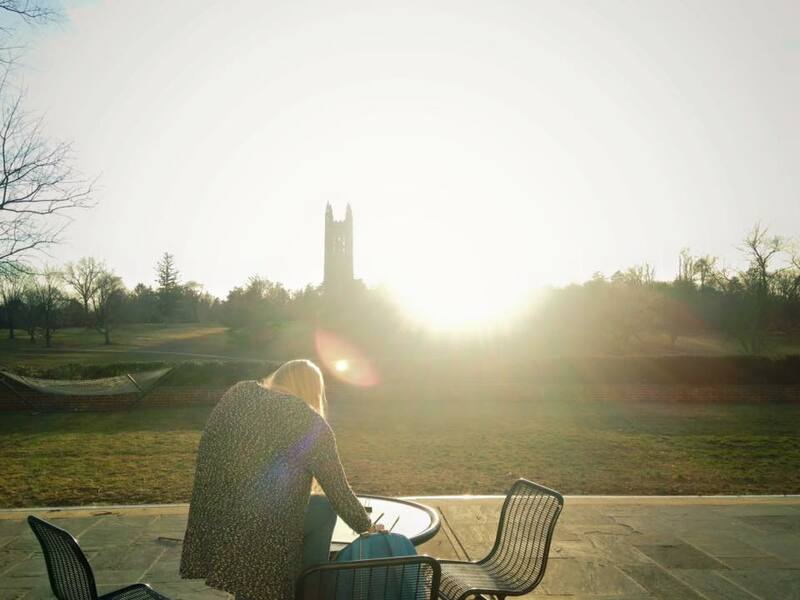 With such a variety of beautiful places on campus, each with its own vibe, I’m always curious to find out what other people’s favorite spaces are on campus. 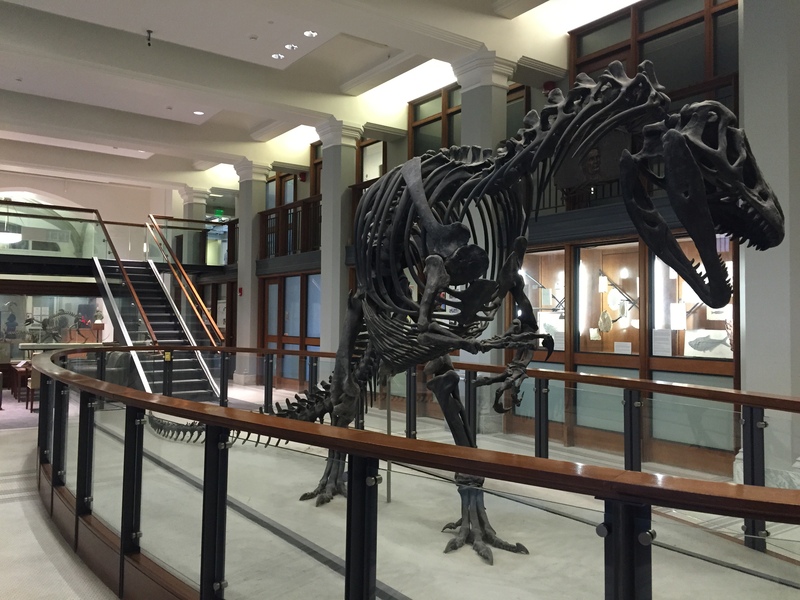 The Antrodemus dinosaur in Guyot Hall. The East Pyne library, also called Chancellor Green library. 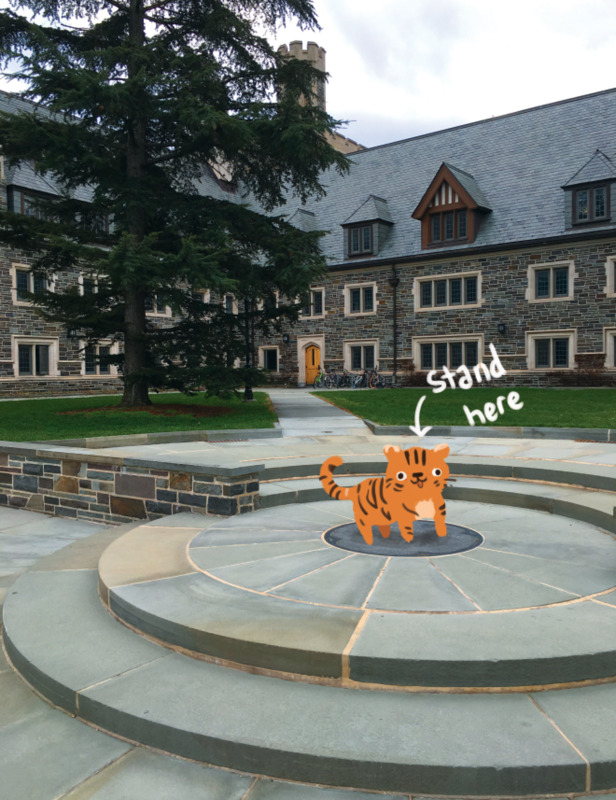 The secret echo spot at the center of Whitman College's north courtyard! 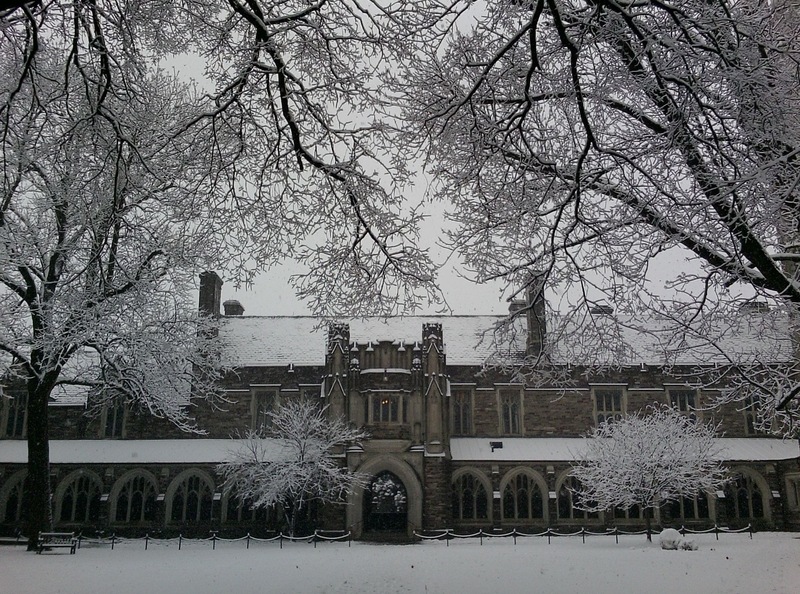 Holder Hall in the snow, back when I was a freshman! I'm pretty sure most loyal Rockyites have some version of this photo as their cover photo. Serena: While not very hidden or secret (and quite popular for wedding photos and all kinds of photoshoots), Holder Hall is the quintessential Princeton living experience and a wonderful reflection of residential life at Princeton at any time of day. I personally think that it’s most beautiful and peaceful at night, when dim lamps cast a shadowy glow in the cloistered corridors, and all around the courtyard, windows glow with students quietly studying inside their dorm rooms. I was lucky enough to live Holder Hall for one year during my time in Rocky College. 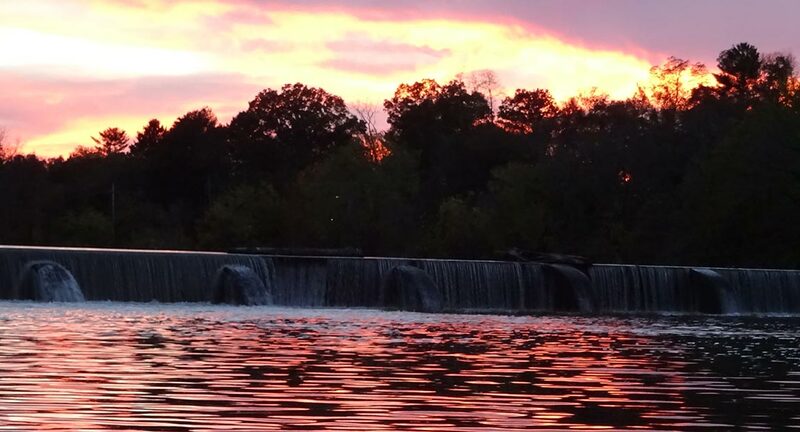 All students live in one of the residential colleges – Rocky, Mathey, Wilson, Butler, Whitman, or Forbes – during their first two years at Princeton. As a proud Rockyite, I will always consider Holder Hall to be my home and my favorite place on campus. Thank you so much for sharing, bloggers! 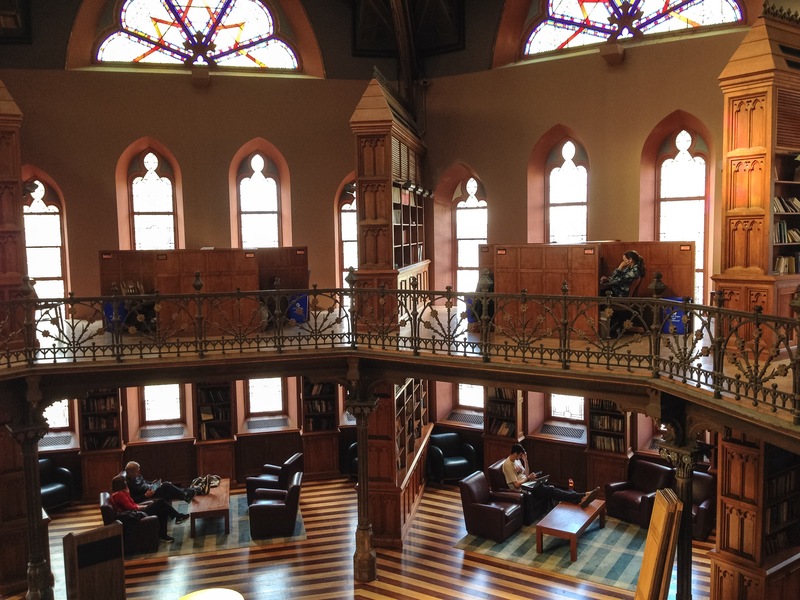 If you want to see more of Princeton’s campus, check out our new virtual tour.